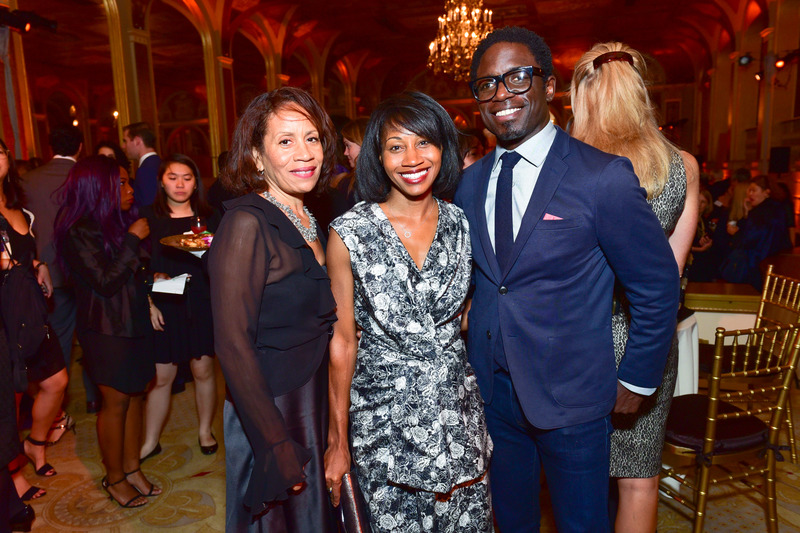 The New York Women’s Foundation honored three of the city’s most socially conscious citizens at its 2016 Fall Gala at The Plaza. 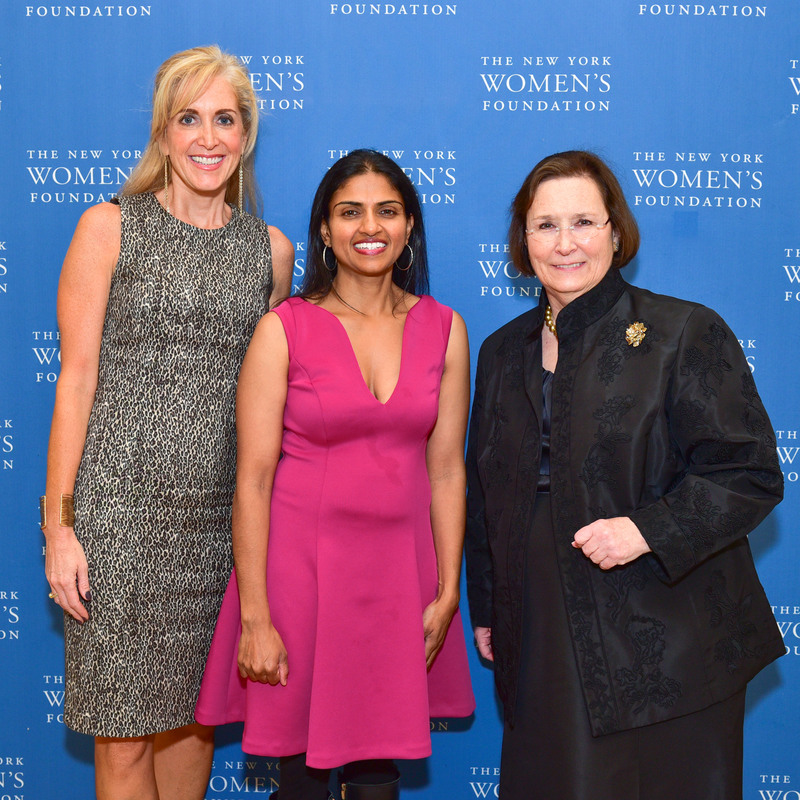 The honorees, Saru Jayaraman, Co-Founder & Co-Director of Restaurant Opportunities Centers United; Dina Habib Powell, Head of Goldman Sachs’ Impact Investing Business and President of The Goldman Sachs Foundation; and Laurie M. Tisch, the President of the Laurie M. Tisch Illumination Fund, are extraordinary women who have dedicated their lives to empowering others. Ms. Jayaraman was recognized for advocacy work at Restaurant Opportunities Centers United, a national organization organizing on behalf of low-wage restaurant workers. Ted Bunch of A CALL TO MEN and 2014 Fall Gala award recipient presented her award. Ms. Habib Powell was recognized for leadership in supporting female entrepreneurs at Goldman Sachs’ 10,000 Women, a global program offering business education and access to capital to women entrepreneurs. Former Secretary of State Dr. Condoleezza Rice presented the award to her, by video. Ms. Tisch was recognized for her innovative philanthropy and dedication to public service through the Laurie M. Tisch Illumination Fund. United States Senator Cory Booker presented her award. 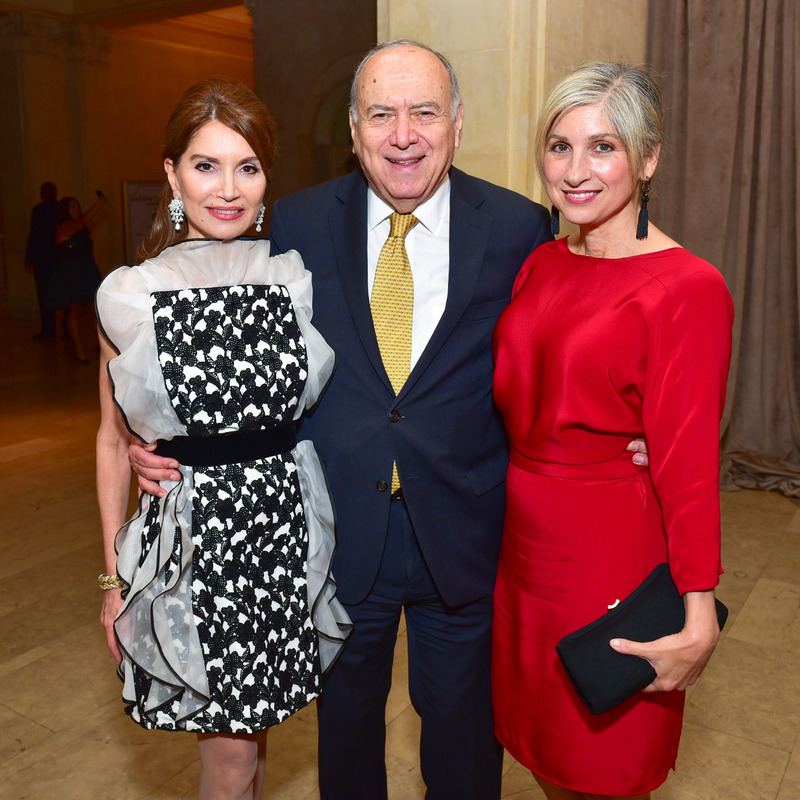 Approximately 300 guests attended the celebration on October 13, 2016, which raised nearly $600,000 to support The Foundation’s mission to achieve sustained economic security and justice for New York City’s undeserved women and girls. The Foundation is the largest women’s grant making fund in the nation. Ted Bunch, Chief Development Officer of A CALL TO MEN and 2014 Fall Gala award recipient, served as the Master of Ceremonies. Among the evening’s highlights was a special performance by Molly Jobe from the Broadway show Waitress. The event was co-chaired by Anne E. Delaney and Jean and Martin Shafiroff, with Grainne McNamara andYvonne Quinn serving as vice-chairs. 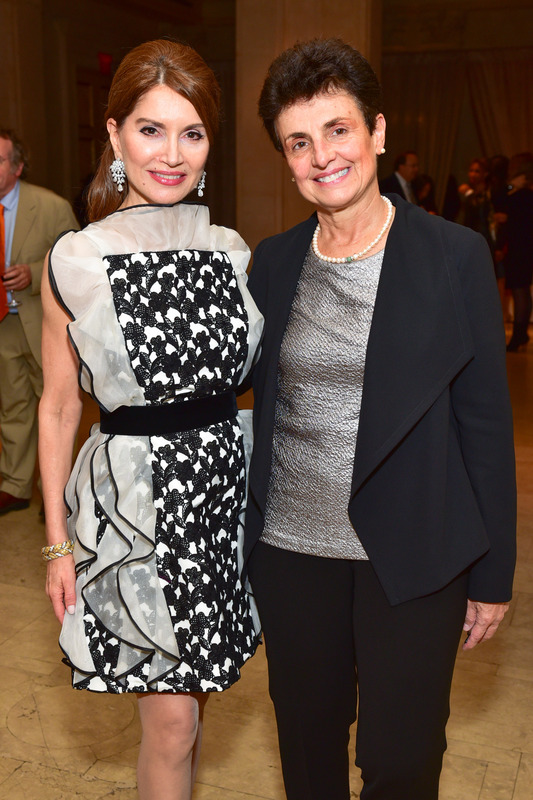 Cathy and Walter Isaacson, Senator Cory Booker, Tory Burch and Beth Finkel were among the notable guests. Anthony Bowles is one of the youngest sought out journalists in the media world. He has had the privilege of interviewing today’s most well-known celebrities as well as being in the entertainment and fashion world. Couri Hay 40 and 1 other upvoted this.